A Clean All-Natural Sun Care Line Harnesses the Power of Antioxidant-Rich Organic Botanicals and Extracts Without Synthetics, Fillers, or Redundancies. 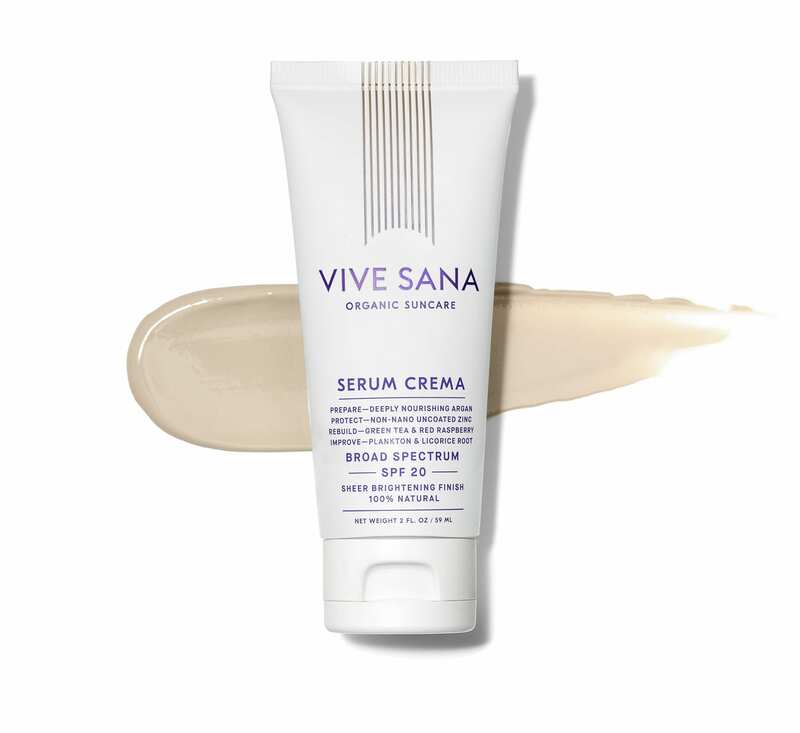 VIVE SANA, an organic mineral-based luxury sun care line, features a duo of unique high-performance SPF products offering unparalleled barrier support, deep hydration, and potent antioxidant repair. 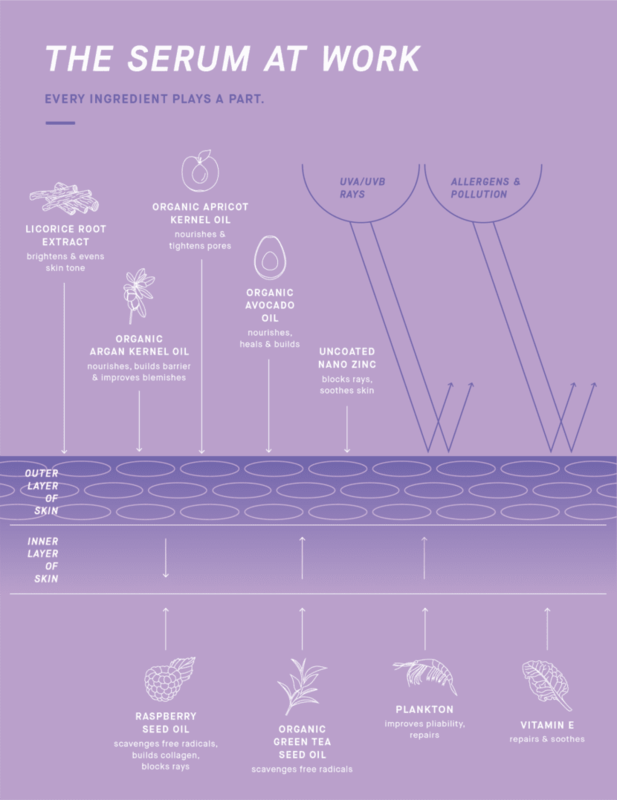 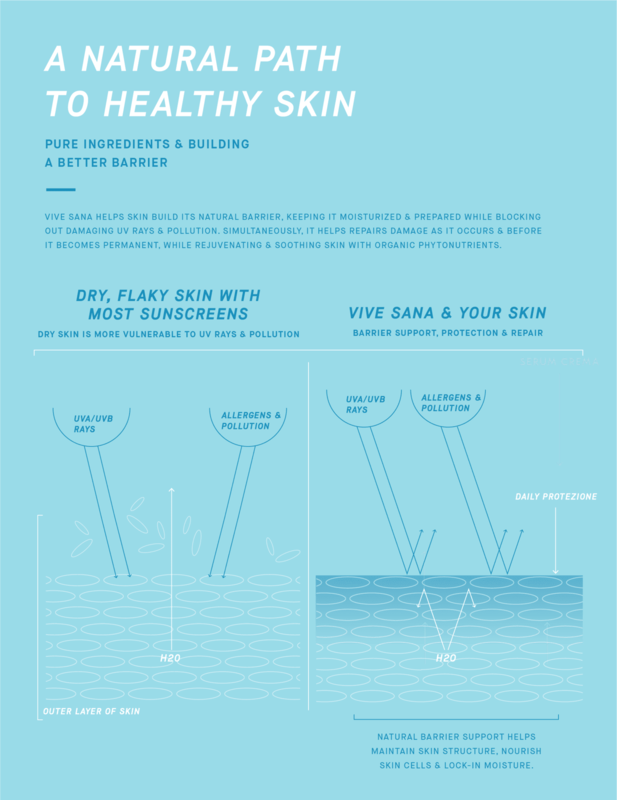 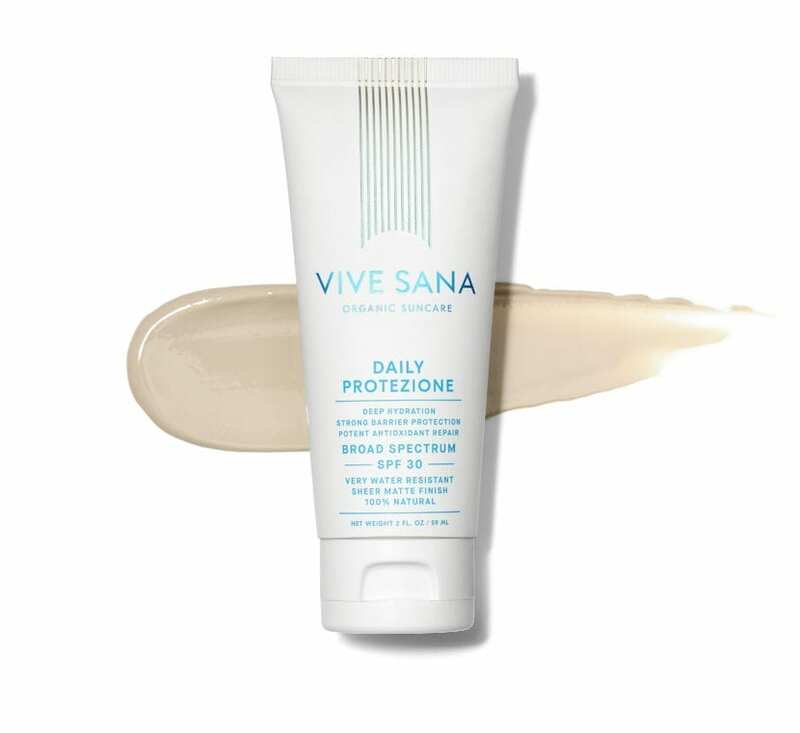 Surpassing the skin care industry’s highest ingredient standards, VIVE SANA products utilize non-nano uncoated zinc and photo-protective organic botanicals to combat the harmful effects of the sun. 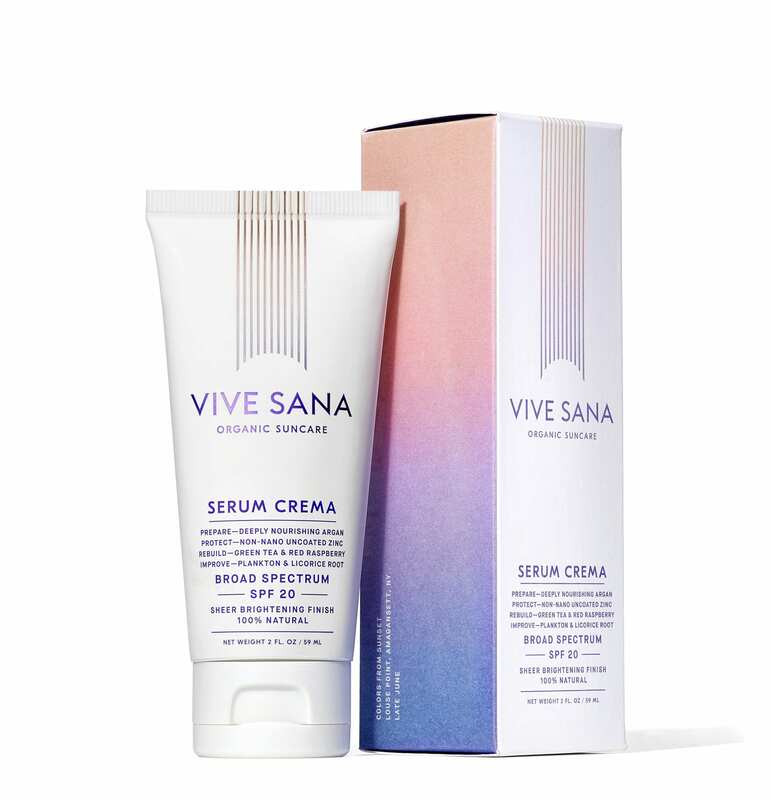 Founded in response to the wide use of synthetics and toxic ingredients found in chemical sunscreens, both VIVE SANA product formulas are natural, almost entirely organic, gentle, fragrance free, pollution safe, chemical free, coral reef safe, and phthalate, paraben, and BPA free. 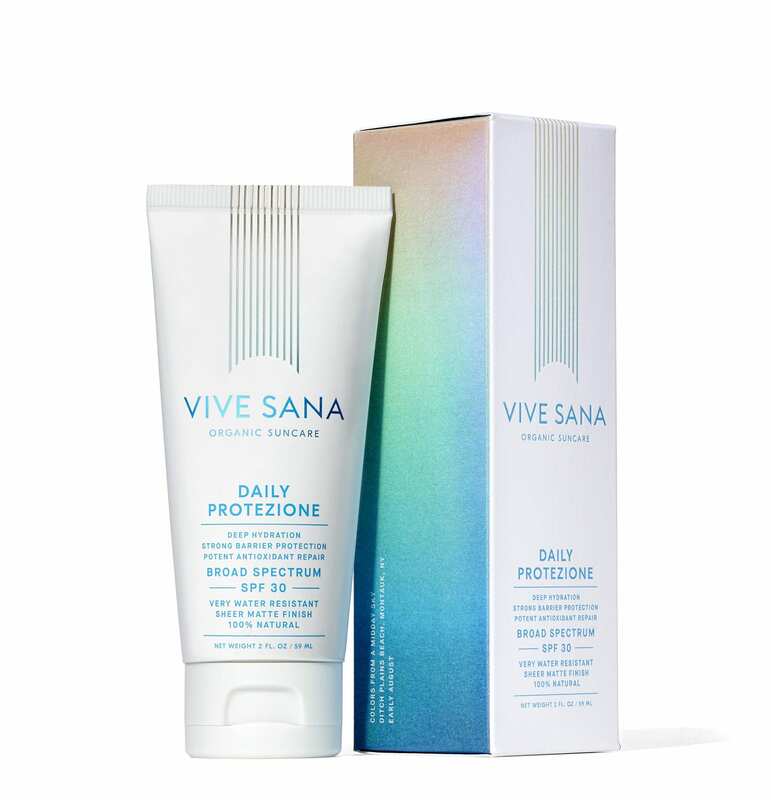 The VIVE SANA set is comprised of Daily Protezione, a moisturizing and repairing barrier sunscreen, and Serum Crema, a restorative face treatment with SPF.